Prepping for a boxing match is no walk in the park. A lot is dependent on the game plan. And if the plan isn’t carefully thought out, barring a lucky punch come show time, a defeat isn’t too far behind. The process of project planning is no easy feat, either. Selecting the right people for the right projects, assigning timelines and dependencies, budget, delivery deadlines – there’s a whole slew of things to take care of. The work doesn’t end there, unfortunately, because project planning isn’t the only role a project manager is expected to carry out. There are leadership roles – soft skills, if you will – that are vital to keep a team together and working towards a common goal. Fortunately, technology is revolutionizing the way project managers do their jobs. Through research and careful consideration of the mistakes of the past, the IT industry has produced an essential project management tool – the online project planning software – that allows managers to invest more of their time in the more core aspects of their roles. A business performs two types of activities: value-added and peripheral activities. Value-added activities, according to BusinessDictionary.com, are those that generate a “positive return on the investment of resources and cannot be eliminated without impairing a process.” Peripheral activities, also called secondary activities, are those outside of a company’s main activities of buying/producing and selling. Unfortunately, all too often, project managers find themselves spending more time tackling secondary activities such as communicating with other project managers regarding the availability of certain staff, adjusting the project’s timeline based on what has already been done, generating detailed status reports, among other things, instead of value-added tasks such as ensuring team morale is at its best and that people are equipped with every tool of the trade to deliver excellent results, and so on. And then, there’s the project planning software. 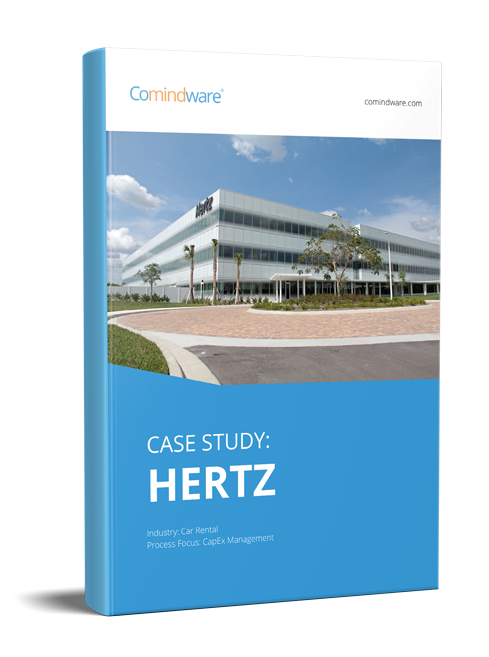 An online project planning software, like Comindware Project, allows project managers the ability to automate project planning activities to afford them more time for other tasks. This feature allows project managers to automatically calculate their project’s schedule by simply assigning tasks and defining priorities via a user-friendly drag-and-drop interface. You won’t have to worry about complex numeric priorities, resource leveling and manual task linking. With Comindware Project’s Gantt chart project planning feature, the remainder of the work is automatically rescheduled. This way, you have an updated and realistic view of the project’s status, estimated milestones and actual delivery date. The resource allocation tool helps eliminate resource overload that can negatively affect your team’s motivation and productivity. 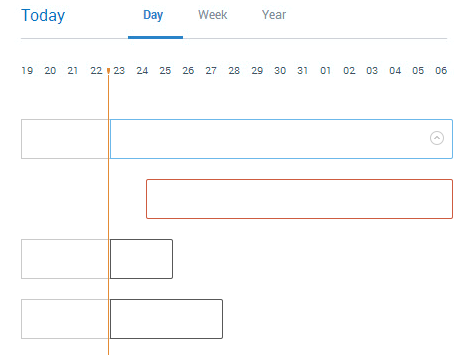 The color-coded chart allows you to spot, even at a glance, members who are available for task assignment and those that are juggling multiple workloads. For larger projects and teams, resource pools are an easier way to assign tasks, as you can also assign individual managers to oversee the activities of each pool. The process of project planning is all too often a tedious, time-consuming task. But with the right online project planning software, saving more time and becoming doubly productive doesn’t have to be difficult to achieve.